Will Chucky finally be a Main Horror Girl again?? 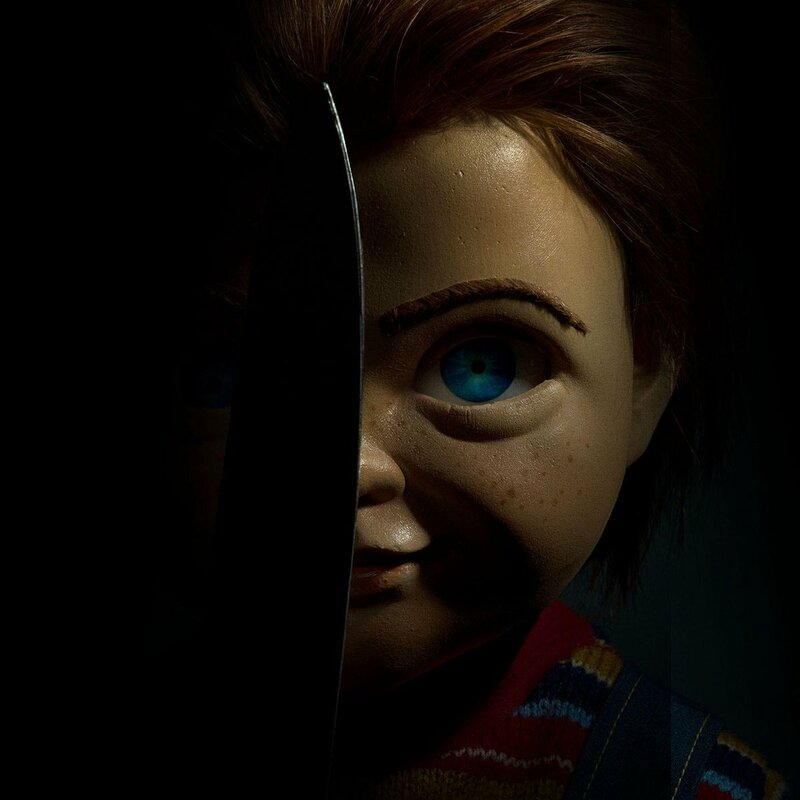 Is Don Mancini not involved? Kinda weird. I can't Aubrey Plaza seriously enough to take this movie seriously. I think she is hilarious so I can't move past comedy with her. Mess I thought Dom had like total ownership of the Chucky and the films, but I guess not? I can't imagine him being happy about this regardless if he's not involved. Aubrey Plaza playing a mother and in a horror film? I assume it will be dark comedy/horror. I was hoping it would go back it's roots, a straight up horror. Eww what is with that ugly chucky face? He didn't need plastic surgery. God I hate when they start changing features of an already iconic doll. TBH I would like if they made this movie actually SCARY. Child's Play is not scary at ALL, mainly because of that ridiculous loony voice that I can't take seriously. It's too comedic for me to take it seriously as a horror movie, I've never liked it. I thought they were shifting away from that look altogether? This is Dollar General Chucky. Didn't they make another movie about Chuckie not long ago? Why do a remake rn? are you saying Bride of Chucky was....good?